In the Facebook Group we have 2 types of reviews. 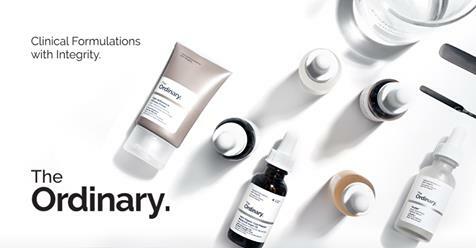 The Ordinary Reviews where you can have a good read through everyone´s comments, or there´s The Ordinary Product Scores (below) where you can see what people think at a quick glance. All links will take you through to the Facebook Group, so you do need to be a member to view the results.